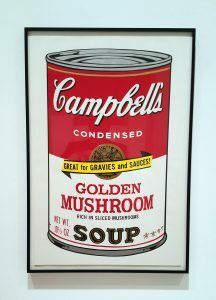 Who would have thought that a Campbell’s soup can could be considered art? 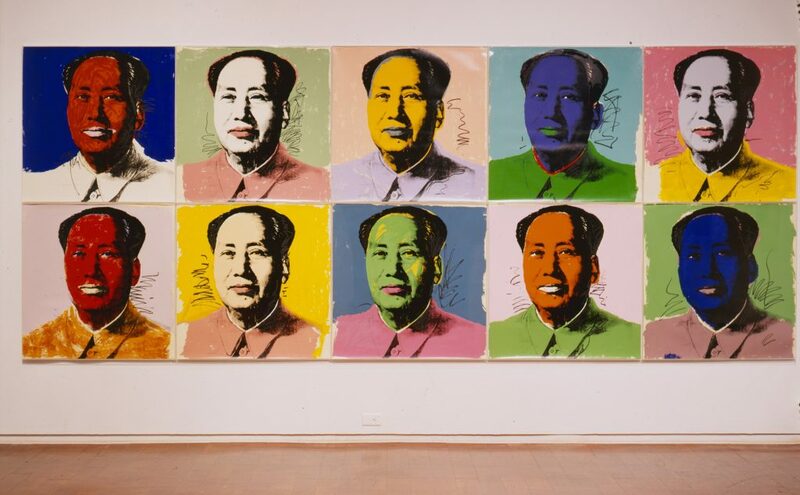 Andy Warhol did. 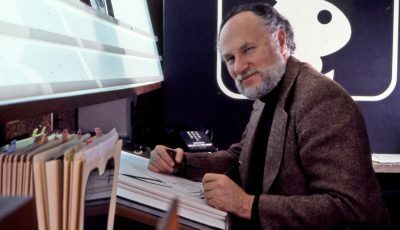 The iconic pop art pioneer – along with Claes Oldenburg, Roy Lichtenstein, Ed Ruscha, and others – is part of an exhibition at Orange County Museum of Art called “Pop Art Design” that explores the beginning of the pop art movement in the 1950s and continues through groundbreaking works from the 1960s. 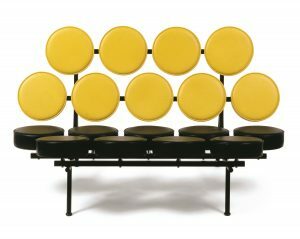 Also part of the exhibition are pieces by designers Charles Eames, George Nelson, Achille Castiglioni, and others. 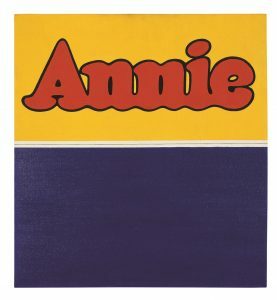 One of the signature works in the exhibition is “Annie” by Ed Ruscha. 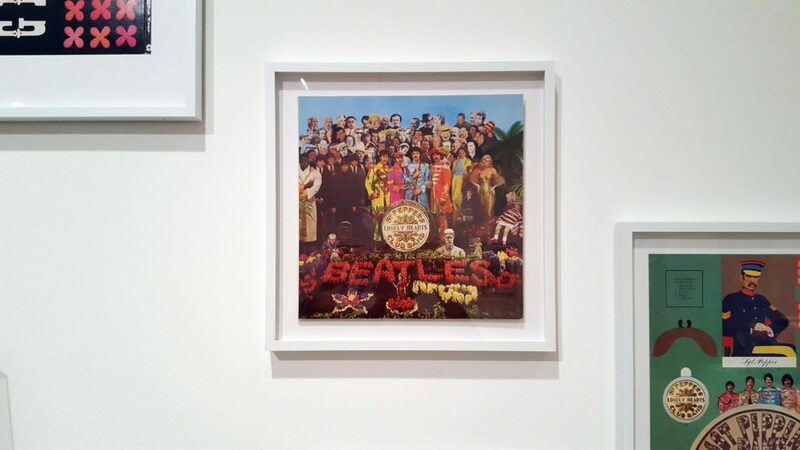 It’s one of several works owned by OCMA that are on display. 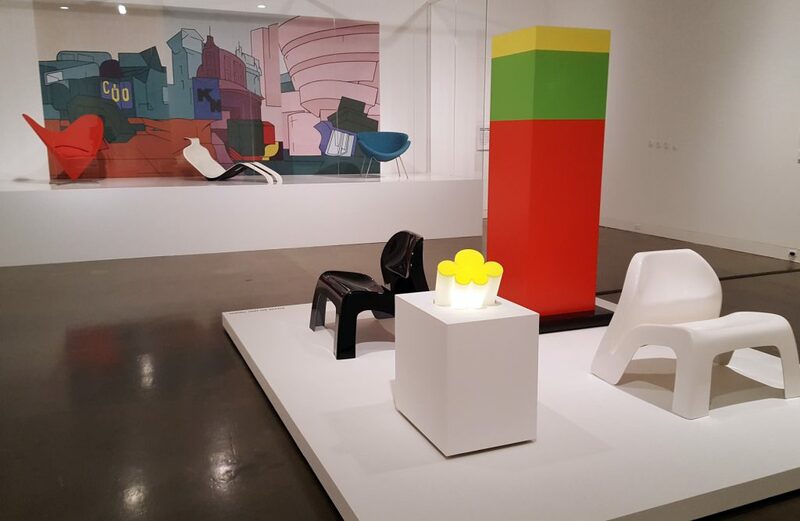 Among other recognizable pieces in this notable exhibition: the “Marshmallow” chair by George Nelson Associates, Inc., lounge chairs by Charles and Ray Eames, Warhol’s “Mao,” and even 1960s record album covers (including “Sgt. 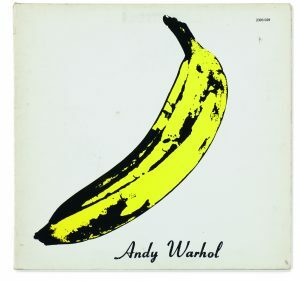 Pepper’s Lonely Hearts Club Band” and “The Velvet Underground”). 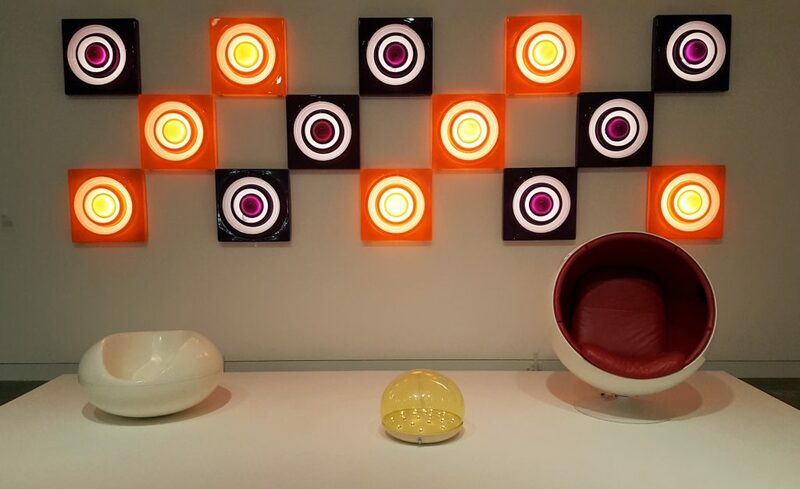 “Pop Art Design,” which closes April 2, features nearly 50 works of art and 80 design objects. 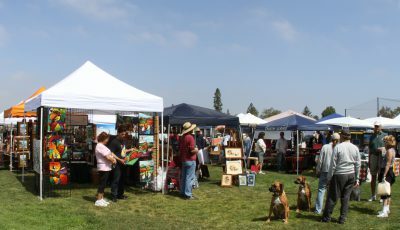 Orange County Museum of Art is located at 850 San Clemente Dr. in Newport Beach. Hours are 11 a.m. to 5 p.m., Wednesday through Sunday, with extended hours Fridays from 11 a.m. to 8 p.m. Admission is $10 adults, and $7.50 for seniors and students. 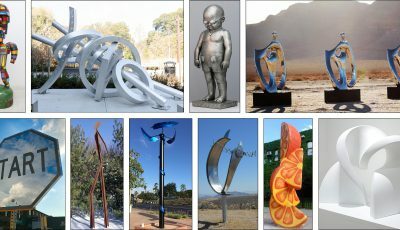 Free admission is offered to children twelve and under, to OCMA members, and to everyone on Fridays. Parking is always free and all facilities are handicapped accessible. 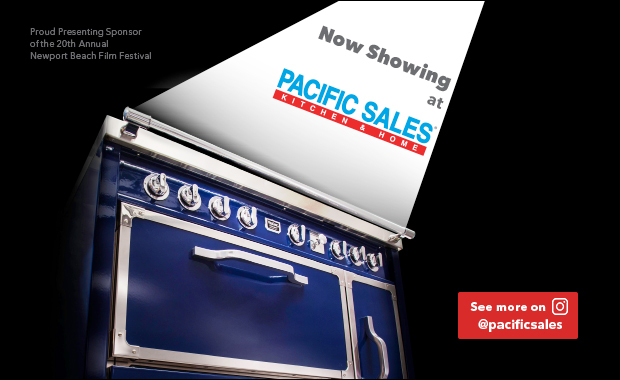 For more information, call (949) 759-1122 or visit ocma.net.